We are taking a week off from the Foodie Friends Friday Linky Party!! Please stop by and visit Our Co-Hosts! 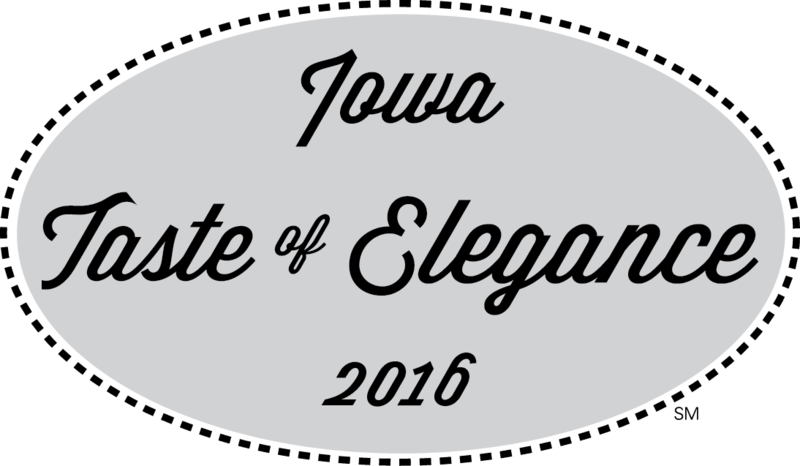 This year marks the 30th year of the Taste of Elegance competition. 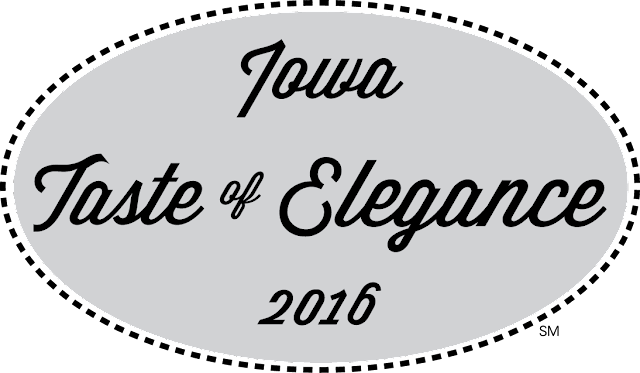 It is hosted by the Iowa Pork Producers Association to celebrate pork and find Iowa’s Best Pork Entrée in fine dining. What is the Taste of Elegance? It is a fun competition between 12 chefs. They cook their best pork dishes to compete for awards starting at $1,000 and yearly bragging rights to being the best pork chef in Iowa. The top winner also wins a trip to the National Pork Summit in California. 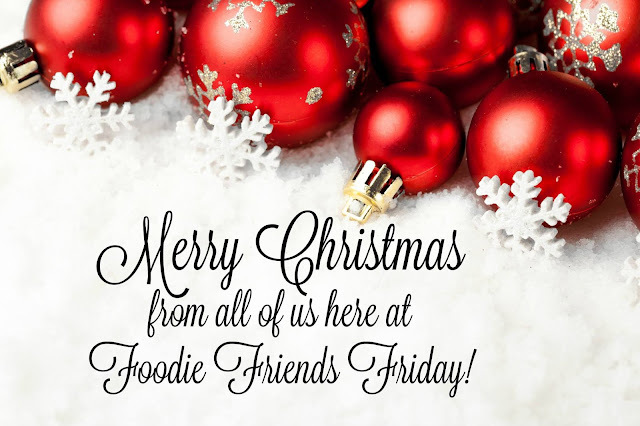 Mixers are mixing and ovens are heating up this holiday season. If you are looking for some great recipes for your cookie swap or to keep for yourself, you've come to the right place. 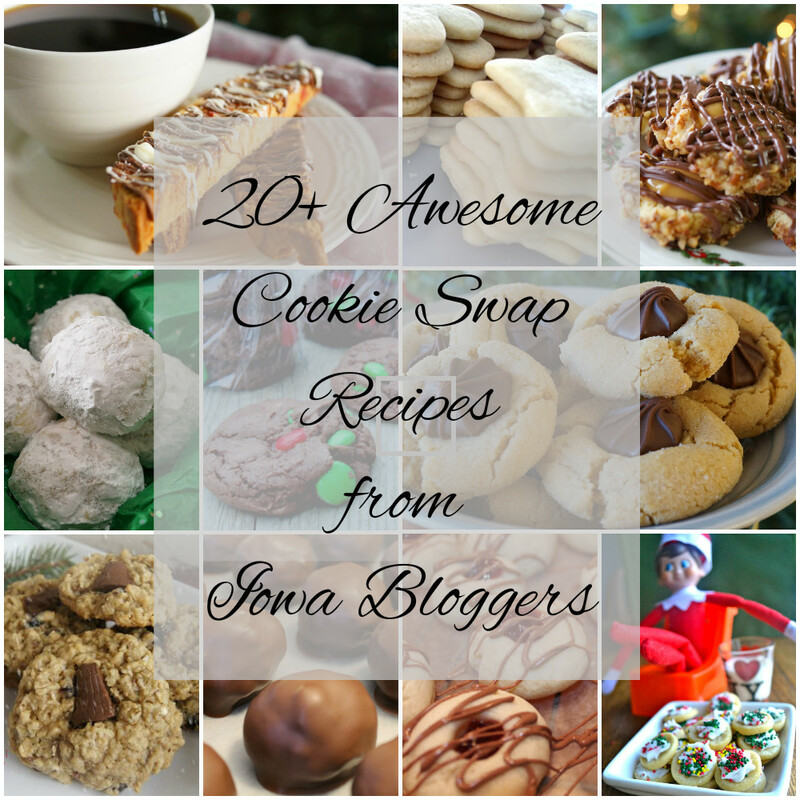 I am showcasing recipes from my fellow Iowa bloggers. There is certainly something here for everyone! 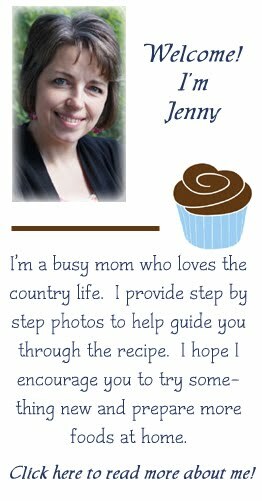 Visit their pages for more yummies and crafts! If you saw my Unstuffed Green Peppers recipe you learned that I prefer my green peppers chopped up rather than used as cups. One day here recently I thought that I would try it with a bit more liquid and made it in a soup. It's a nice change up from the casserole style meal. 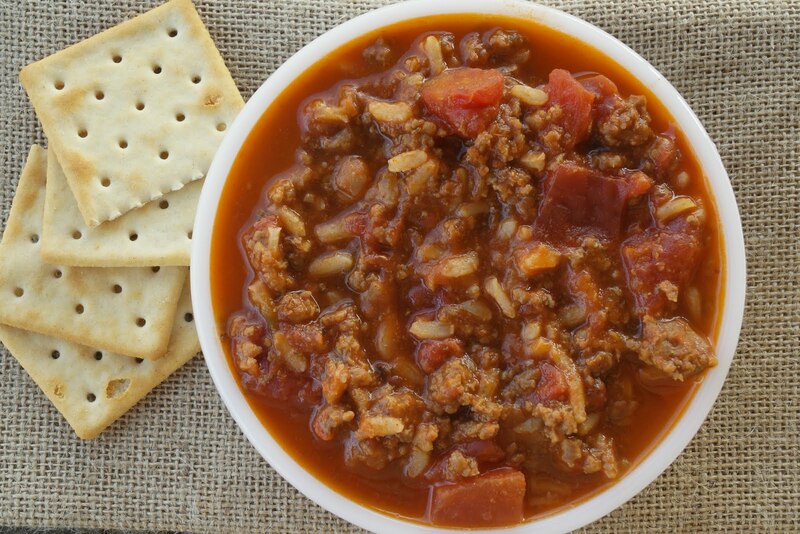 The canned tomatoes and sauce can be salty it was good to use my homemade broth where I can control the salt. You can use water (which I have done in a pinch and it is still delicious) or use a lower sodium broth. After eating it as a meal and making lunch portions with what was left there weren't any for the freezer. Next time I will double the recipe and put some away for quick meals. Another afterthought I had was to use the crock pot next time. I'll work on that and update this when I do!